Fiyta watch, men's genuine waterproof steel belt automatic mechanical watch, men's watch, leisure watch, men's watch. 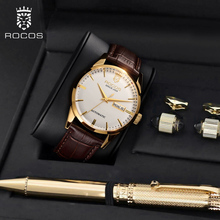 Flying brand, men's watches, automatic mechanical watches, belts, hollowed out business, waterproof and simple men's table. King's watches, fashion trends, men's automatic mechanical watches, waterproof beads, steel band wrist watch, butterfly buttons, new products. 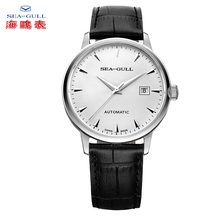 Shanghai brand watches, automatic mechanical watches, men's watches, large dial, calendar, week, waterproof, transparent, simple men's watches. 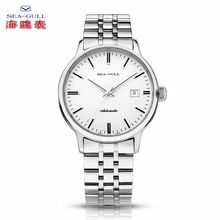 Genuine coronal watch, men's ultra thin genuine belt mechanical watch, automatic waterproof business men's fashion trend.